Viking is a proud supplier of Saati Chemical and Xenon emulsions. Once you try this emulsion you’ll never go back to your old product! 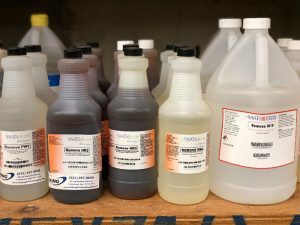 Emulsion for printing, UV-cured, plastisol, solvent-based, and water-based inks. Excellent print definition on any mesh. Having trouble with pin holes on your screens? Try Graphic HU. You’ll have one less headache going forward. Call (631) 957-8000 for your free quart sample. 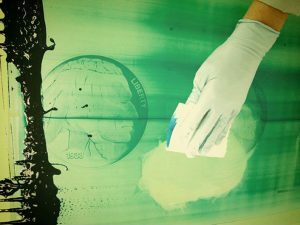 Pure photopolymer emulsion resistant to plastisol ink, abrasion, and humidity. Water resistant when post exposed. Ready-to-use concentrated liquid reclaimer, also with built-in degreaser. Economical product for spray application. Can be used as-is for tough stencils, or can also be diluted up to 3:1 with water, for stripping of easier reclaiming stencils. Liquid concentrate that includes powerful built-in degreaser. Dilute 1:35 by volume, or 1:25 by weight to provide full-strength working solution for spray application. Very easy to dissolve and will not crystallize. 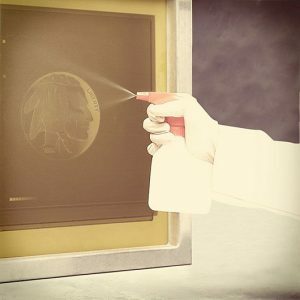 Degreaser cuts through any greasy film left after ink remove, which ensures fast and efficient stencil removal. For cleaning Platisol and Nylon inks. Slightly viscous to improve cling to screen during application. High efficiency formula reduces product consumption. Clean screens with water and easy rinsing formula. 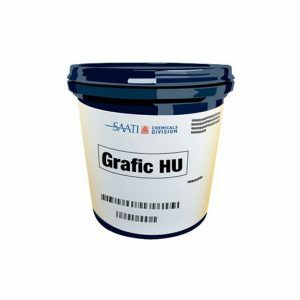 Cleans solvent-based, UV-Cured, and Textile inks. Low foam and low odor. Can be used for manual or automatic cleaning. Removes stains, haze, and ghost images from mesh for recycling. Best results will occur on images left from the previous print run. Pink semi-viscous past with a mild cherry scent. 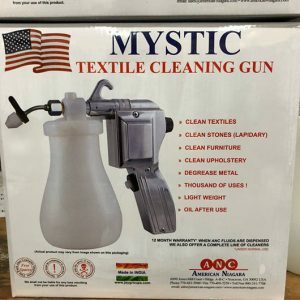 Cleans textiles, stones, furniture, and upholstery. Removes ink from screens on press. Recommended for use with both plastisol and UV-cured ink systems.